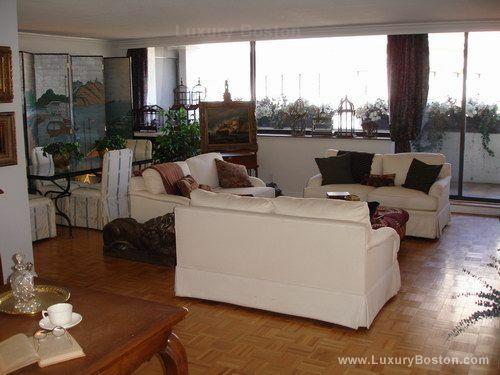 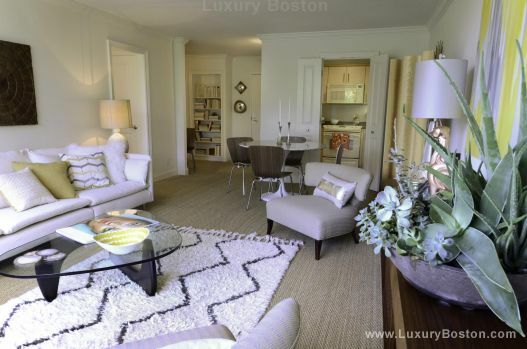 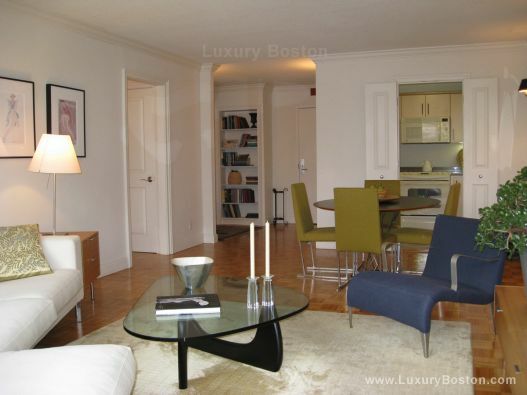 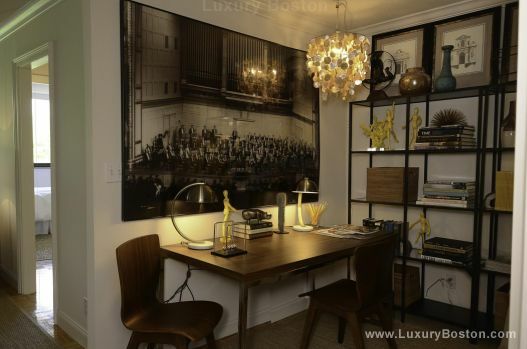 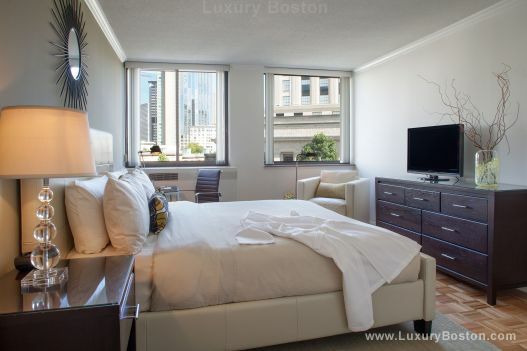 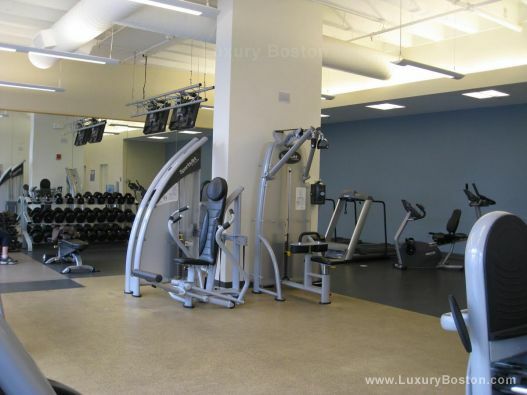 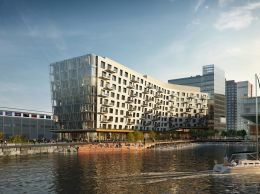 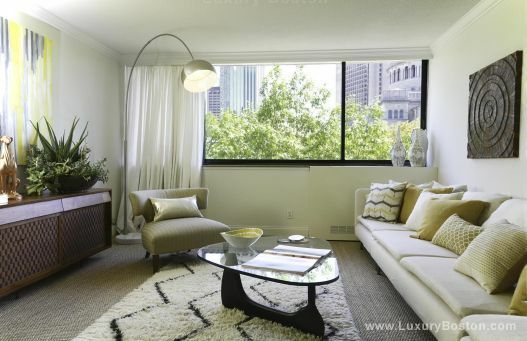 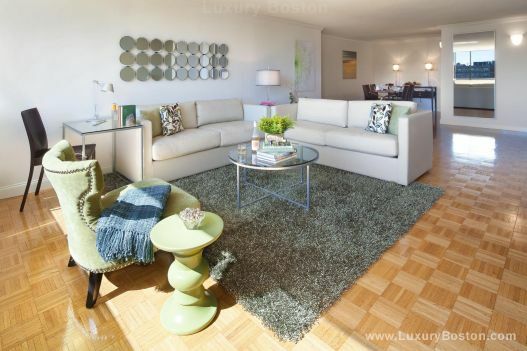 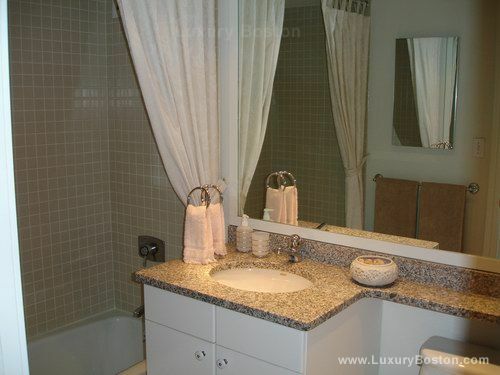 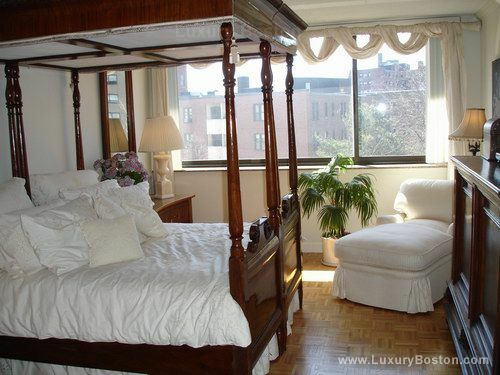 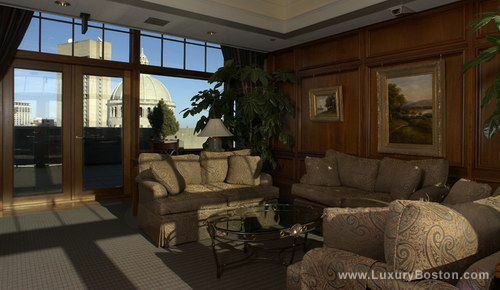 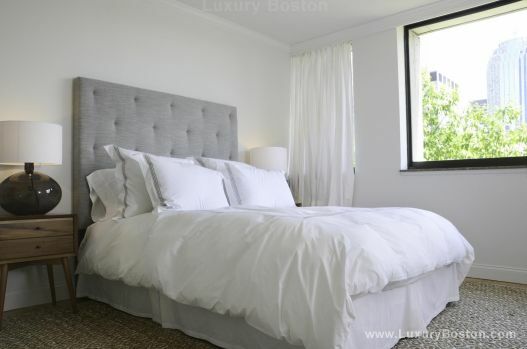 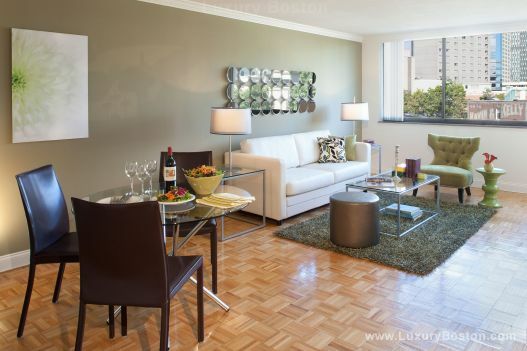 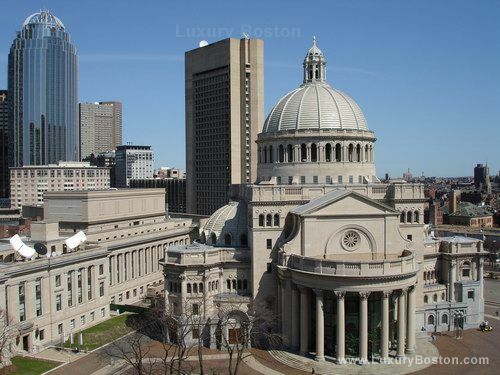 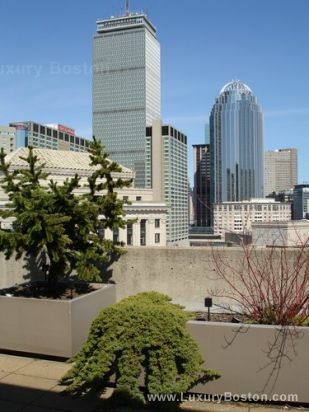 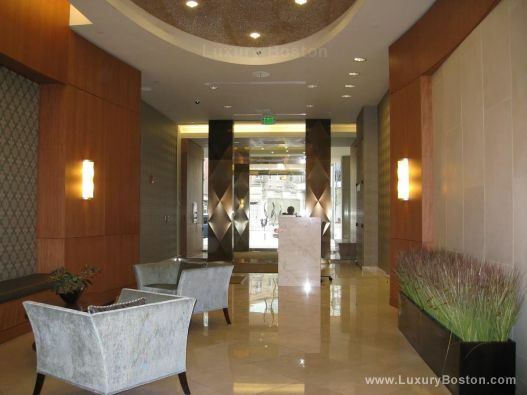 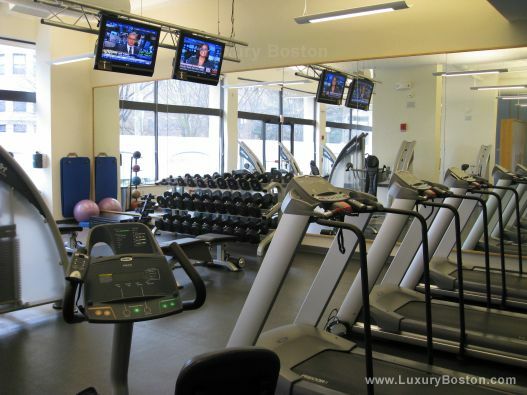 Luxury Apartments located in one of Boston's premier all rental properties. 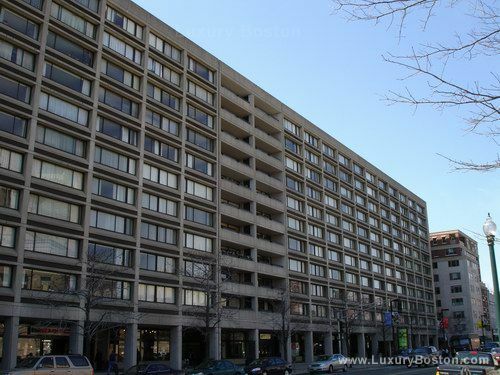 Units are recently renovated with gleaming hardwood floors, beautiful granite kitchen's with high end appliances, granite and tile bathrooms and some of the most beautiful views Boston has to offer. 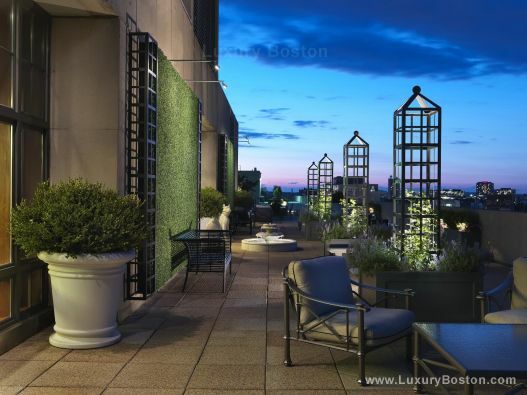 There is underground parking, an exclusive rooftop clubroom with fireplace, and a gorgeous roof garden.